Video games, like most other forms of entertainment and technology, have immensely improved throughout their relatively recent history, generally taking what has worked well in the past and enhancing it for the next generation. One of the major improvements is that of graphics, which thirty years ago were very basic at 8-bits, but today can be presented in 1080p or 4K. 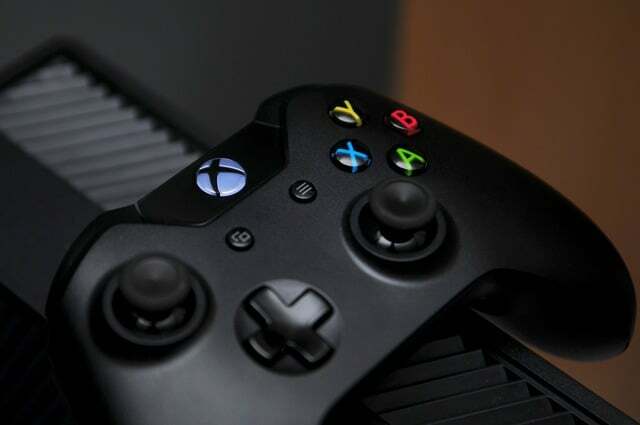 Advances in hardware, which for the most part can be observed by looking at only the gaming controllers of different consoles, supported the gradual software improvements that have occurred during this time. For console gaming, the controller is the primary interface between the player and the virtual world. While there is also a screen, either that of a television or one on the console in the case of portables, along with the emission of sound, the controller is the one thing that gives the player control to interact with the game. Something else that is important to note is that there really isn’t a standard controller with which all games and consoles can interact, and there is no set of guidelines that is focused specifically on the construction of a controller. Despite this, the controller has remained very similar with many different companies behind its design throughout the history of gaming, and current companies have made use of all of the past successes to design products that allow for ergonomic use better than ever before. Different supercomputers and arcade games are considered the First Generation of video games, along with the first home system, the Magnavox Odyssey, which was released in 1972. The Second Generation made even more use of home video game entertainment with several different consoles, but the most popular during this time was the Atari 2600, which was released in 1977. 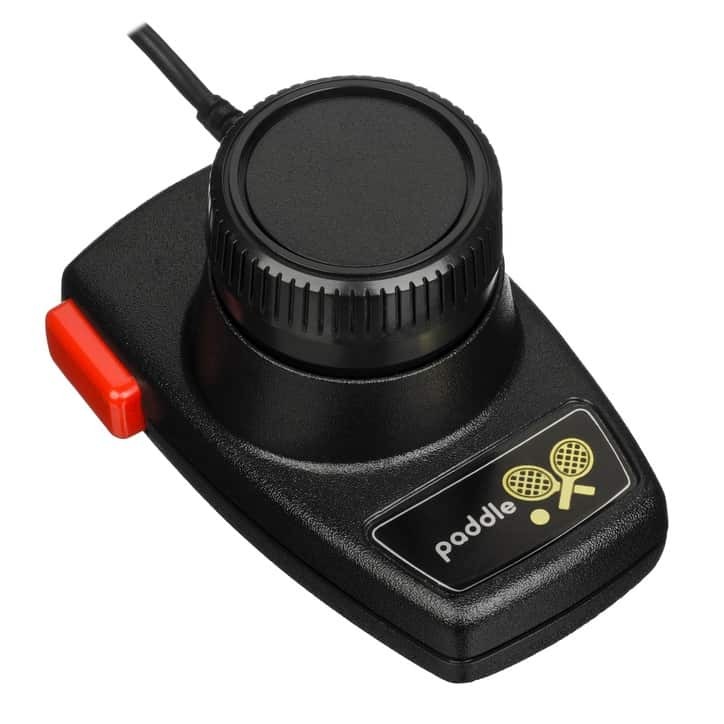 The 2600 controllers really bear little resemblance to most other video game controllers, since they were either a large joystick with a red button or a twistable circular paddle, also with a red button. The design for both of these was adopted from the different arcade games that were ported to play on the 2600. The Third and Fourth Generations of video games spanned the mid-Eighties to the mid-Nineties and were dominated by Nintendo, who faced competition from Sega. 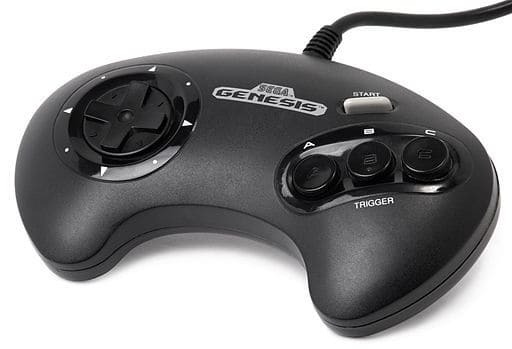 The controllers that were made for the Super Nintendo and Sega Genesis, the leading consoles during the Fourth Generation, are completely different from that of the Atari 2600. 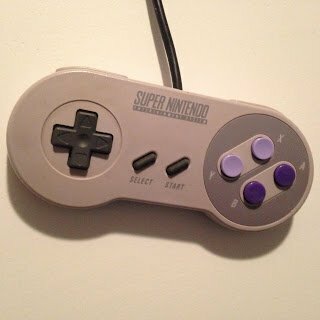 Their primary construction included a gamepad, which on the top surface placed several of the primary buttons on the right side, a directional pad meant for movement, or d-pad, on the left side, and start and select buttons in the center, as well as R and L shoulder buttons on the back surface of the Super Nintendo controller. While controllers during this time were smaller, lighter, and less refined than they are today, these models ultimately served as the template for what has become the modern video game controller, since all of these features have been retained in newer models. The Fifth Generation, occurring in the mid- to late-Nineties, reintroduced the joystick to the controller in the form of an analog stick, which was designed to be controlled by the player’s thumbs. This inclusion is likely related to the fact that graphics and software capabilities had improved enough around this time to make the games 3-dimensional. Interacting with a 2-dimensional game, which traditionally were side-scrolling, really didn’t require more than buttons that indicated the direction in which the player wanted the playable character to go. However, in the virtual third dimension, there is an entirely new axis of gameplay introduced, which requires the use of a gesture interface that covers 360 degrees of movement. The Nintendo 64, the follow-up to the Super Nintendo, placed the analog stick right in the middle of the top surface of the controller. While this system is often exalted as one of the best ever, there are some significant issues with the layout of the controller. 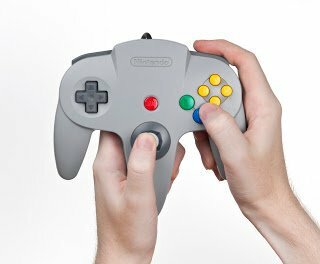 A huge part of this is that it was designed with three appendages meant for the hand to hold, which can be problematic because they create somewhat of an awkward grip when a player holds the controller with both hands. However, this layout really isn’t evident as a vestige in modern Nintendo controllers, mainly because the company has taken a more unique approach, greatly relying on certain inputs such as motion control. During the Fifth Generation in 1995, Sony released the PlayStation, which introduced a controller that has a layout virtually identical to the majority of controllers used today. 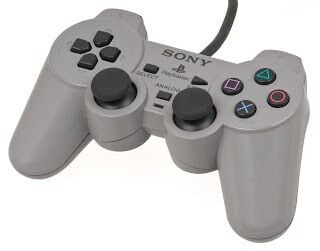 This kept the primary buttons on the right side and the d-pad on the left, but was instrumental in introducing a second analog stick, having one placed just to the left and one to the right of the center of the controller. 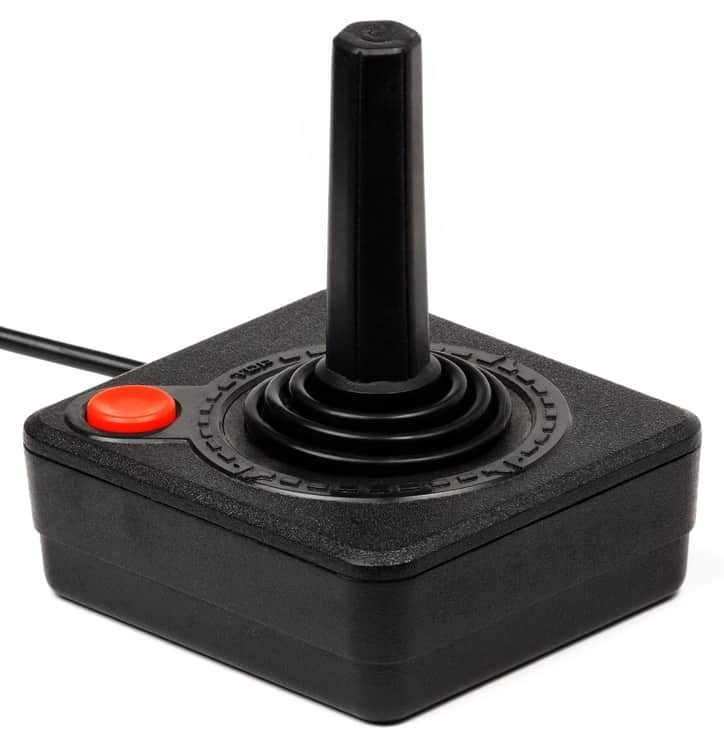 Having two analog sticks is incredibly important for many games, since it allows the player to use one for moving the playable character and the other for controlling the character’s field of vision. Throughout the years, there have been several other types of controllers that were adapted to be used for specific games. These enhance the player’s interaction with the game, but they are limited to a particular game or genre in which it is still applicable. An example of this is a light gun, which generally works with a sensor bar to make it appear that the player is actually shooting the enemies in a shooter game. Another great example is that of a racing wheel and pedal, which gives players control in racing games in a manner comparable to driving an actual car. Gaming is currently in its Eighth Generation and is dominated entirely by three companies: Microsoft, creator of the Xbox One, Sony, creator of the PlayStation 4, and Nintendo, who is currently selling the Wii U. All of these use wireless controllers, an important innovation that has been utilized in the past several generations. While the Wii U controller is completely unique, that of the Xbox One and PlayStation 4 are very similar to one another, appearing much like the original PlayStation controller, with small upgrades in shape that make them very comfortable for the player to hold. The controller’s shape and button design make it ergonomically sound. While video game hardware generally adheres to a certain set of principles in construction and presentation, there really aren’t specific guidelines that control it. 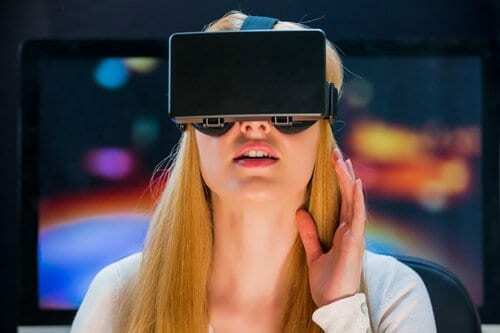 Conformity to different aspects of video games and their technology has successfully been managed over time by the competition that has existed between the few companies that have been able to maintain market share in the video game industry. 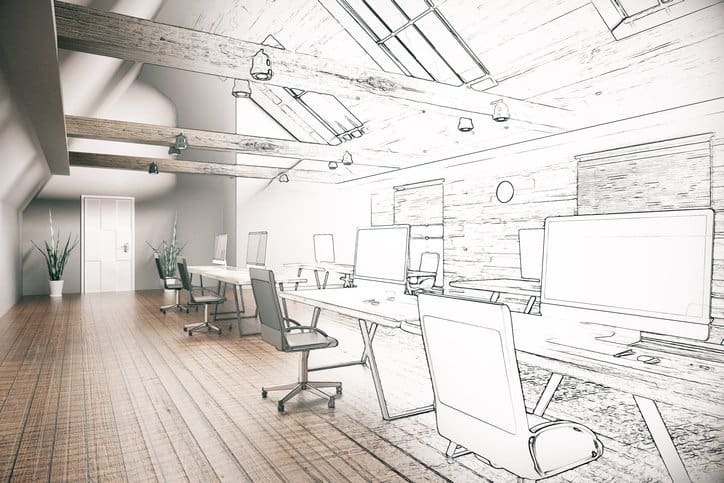 This has encouraged similar technology between different companies, since they each want to have the best product, which leads to the repurposing of other’s ideas. The idea of generations of video games is also supported by this idea that immense competition between large companies drives the industry. The Atari 2600, while being introduced in 1977, was discontinued in 1991, meaning that it was mass-produced until the fourth generation was introduced, which exceeded it greatly in both hardware and software. This console longevity is something that today would likely not be possible, since the step to the next generation allows for an immense improvement to all qualities of a gaming console. This is simply related to the advancement of computer technology throughout time, and allows each company to make enhancements of memory, storage, and graphics, among others. This encourages companies to release new consoles after several years, once they have sold a large amount of consoles and games for the previous generation. The different active first-party video game companies, or those that make consoles, generally release their new consoles at the same time, as the three recently released home consoles of the eighth generation became available in close proximity to each other in 2012-2013. While controllers really aren’t the primary aspects of consoles that are significantly improved in each generation, it is still advantageous for each console-developing company to produce a controller that encourages and enhances gameplay. With companies updating their primary selling console every few years and the different choices that are available for consumers, it is ideal to maintain some level of interoperability between different consoles with controllers. This raises the question of whether or not there should be a standard controller that works for all consoles, which would likely be answered simply with no. Since video game companies have made use of the different design components that have been common throughout the technology’s history, they rarely introduce something that seems foreign to a player. Additionally, Microsoft and Sony have been designing their controllers in a manner that encourages the player to grip the controller with both hands, while making use of only the thumbs and pointer fingers for gameplay interaction. Nintendo, while having a much different controller for the Wii U, also designs its controllers so that the player can interact with games in this way. Even though they can only be used with a specific console, controllers are still simple for anyone to use, regardless of which consoles they are used to playing. Search the ANSI Webstore for standards that relate to video game programming and hardware.